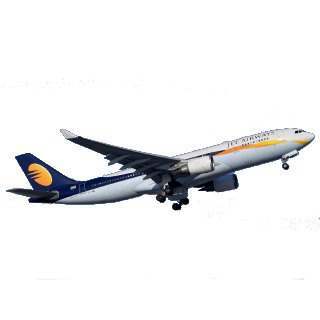 Get 10% discount on base fare in Premiere and Economy from Mumbai to Dhaka on flights operated by Jet Airways. Applicable on return journey only. No travel restriction. This offer cannot be combined with any other offer. Offer is valid for the limited period offer so book now.